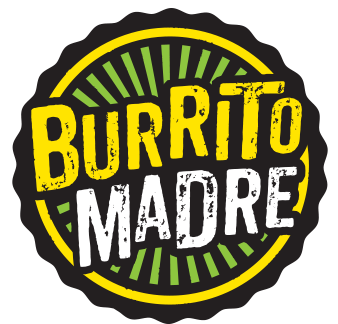 Burrito Madre is a fast-casual restaurant which promotes fast and healthy Mexican food. The first of its kind in Belgrade – we have successfully introduced an entirely new manner of gastronomy to the city. Attention to detail is our top priority– from our recipes, technology and the preparation of food – everything must pass our many quality checks – no detail missed. Our staff are no exception – all hav undergone professional training to provide your with the best customer service. On offer: salads, churros, nachos, fresh lemonade and yes – margaritas too. 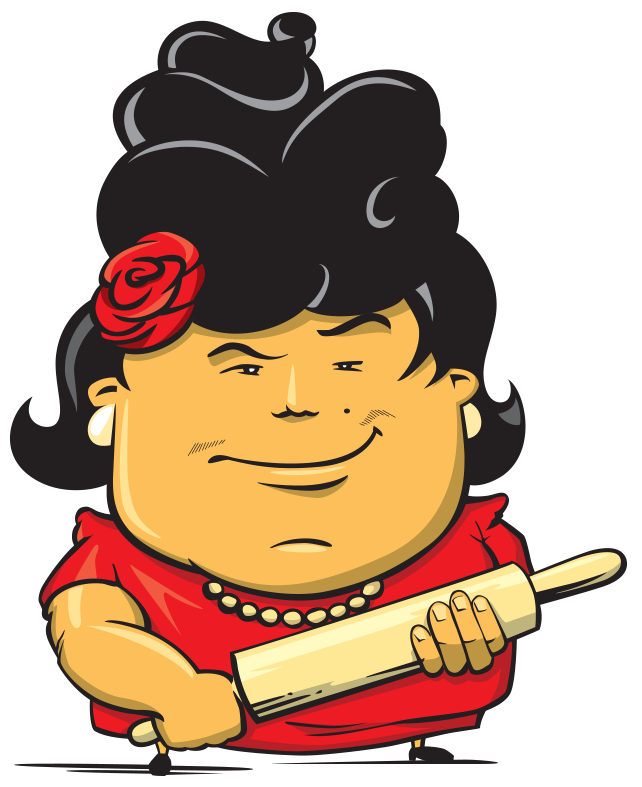 Enjoy our products in the comfort of Madre’s above, outdoors on on our patio or as take away or delivered to your door.